Imagine a world where steam is the main source of power, but the attitudes are distinctly futuristic – the romance of the past meets the technology of the future. 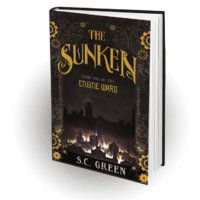 Steampunk is a subculture on the rise, an exciting mix of adventure and sci fi in a world full of cogs and rivets, goggles and corsets. Influenced by the worlds created by H.G. 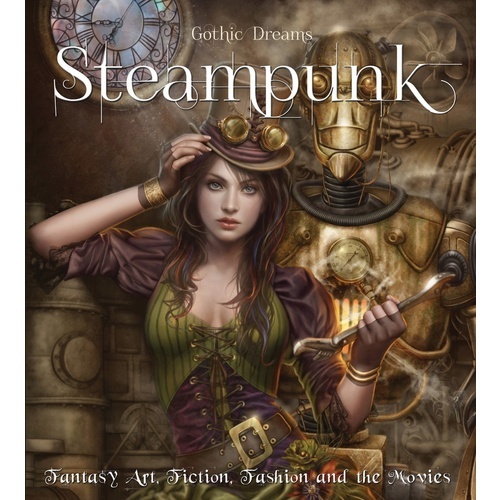 Wells and Jules Verne, Steampunk has grown into a movement encompassing fashion, art, movies, literature and even music. 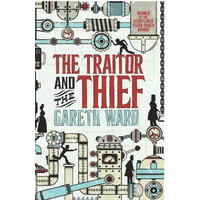 Films such as The League of Extraordinary Gentlemen catapulted steampunk to the big screen, whilst events have sprung up all over the world in which fans create magnificent costumes and put steampunk twists on modern devices. 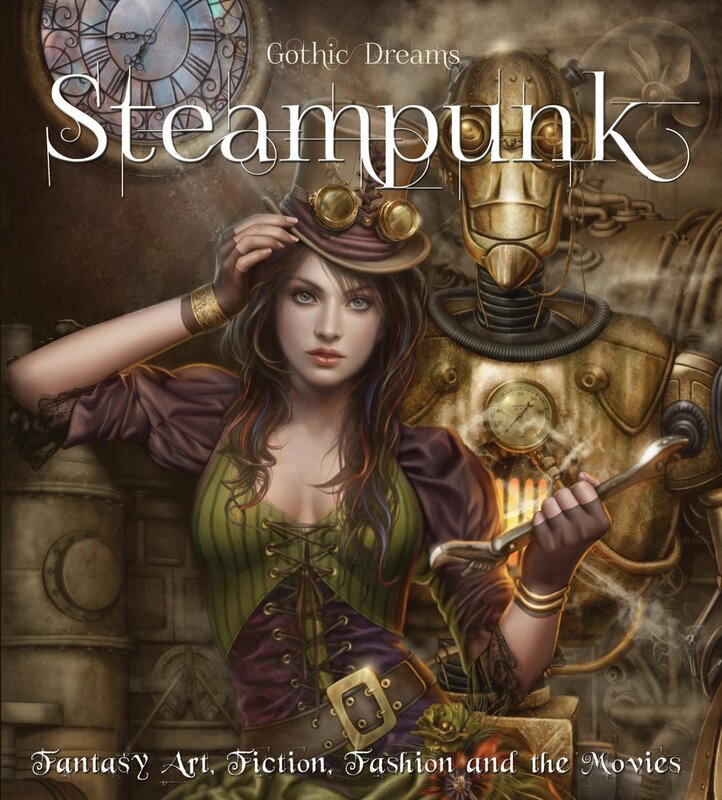 As you read this exciting new book, enjoy a stunning selection of artworks portraying the ecstatic fantasy of steam-powered worlds.